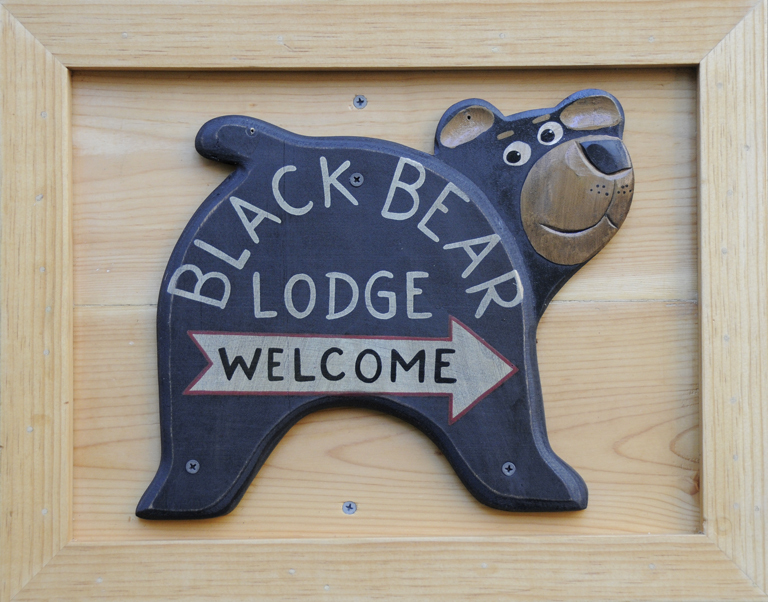 Take Advantage of Tahoe’s Off-Season Rates « Welcome to Tahoe's Black Bear Lodge! 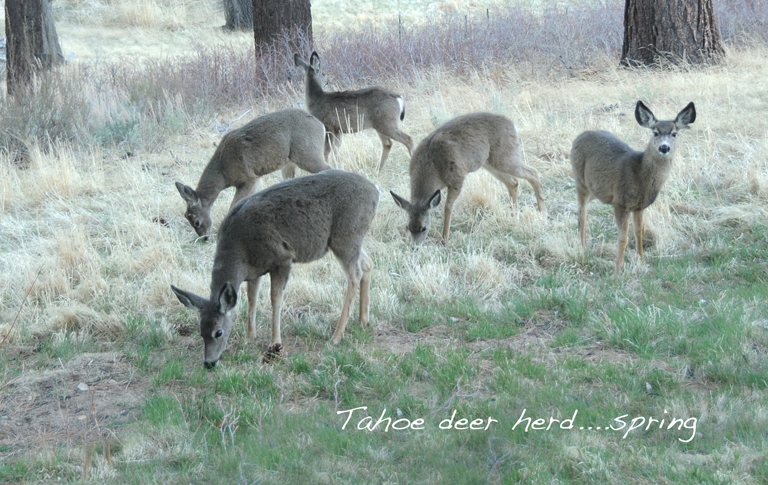 Off-season is a “best kept” secret up here in South Tahoe. 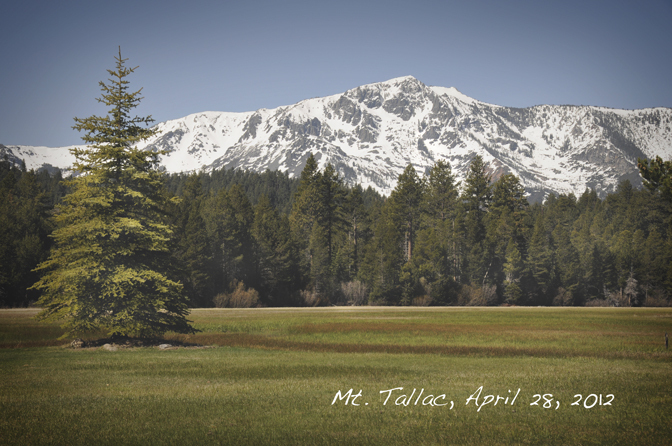 The snow has melted at lake level, it’s quiet, sunny and rates at the Black Bear Lodge Tahoe are at their lowest. If you’re not into crowds and looking for a unique High Sierra getaway, this is it. Call 530-388-5253 for more info. This entry was posted in Uncategorized and tagged Black Bear Lodge tahoe, Lake Tahoe, off season Tahoe, Tahoe getaway, Tahoe vacation, Tahoe vacation rental.